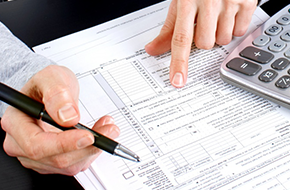 offers affordable tax preparation services in Peoria, IL. Committed To Making It Easier For You! First Time Customer/Individual Tax Prep Only $59! Convenient Income Tax is an A-rated company that is accredited by the Better Business Bureau. This rating attests to the fact that we honor our customers with honest and competent services. 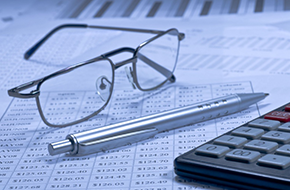 Our licensed and professional team members provide quality tax preparation services to the Peoria, IL area. With over 30 years’ experience, we are “Committed To Making It Easier For You.” We are locally owned and operated, with two locations in the area to serve you. For your added convenience, we are available by appointment every day of the week. We are committed to serving our customers with the utmost of care. 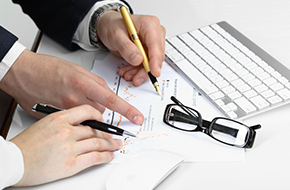 Trust our highly trained professionals for tax preparation services, accounting, and payroll services. Contact us today to schedule a consultation with our team and receive our special, first-time customer introductory rate of only $59 for tax preparation services!